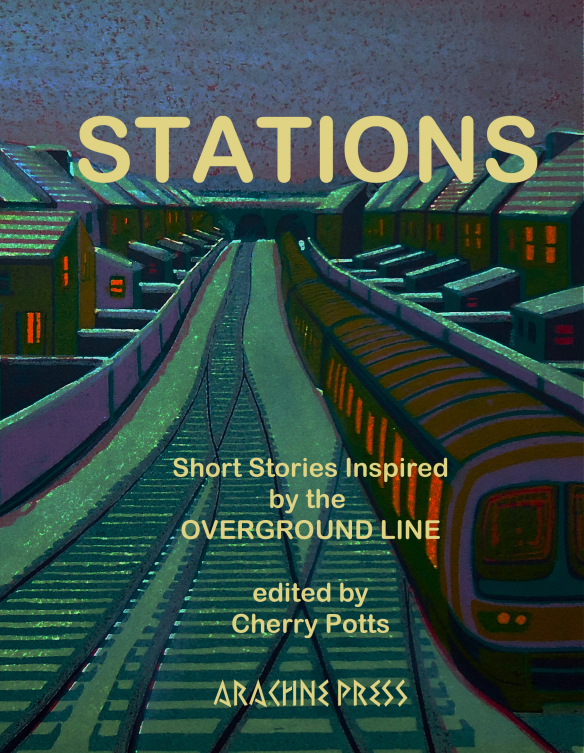 The stories themselves vary in quality though are of similar length – around seven pages, some shorter, some longer; possibly the perfect length for a journey between stations. Carol Hardman’s ‘Bloody Marys and a bowl of Pho’ (Hoxton) is a modern-day, urban take on the vampire narratives so current at the moment. It is well-written and funny. ‘Platform Zero’ (Haggerston) by Michael Trimmer also offers a quirky version of another, familiar theme – that of the parallel universe. 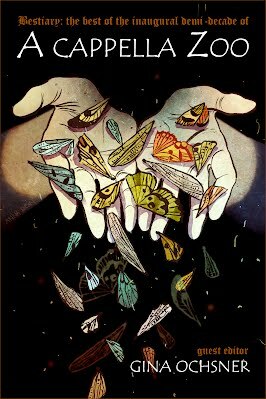 ‘The Beetle’ by Ellie Stewart (Wapping) is also well-paced and moving in its portrayal of a broken relationship. Peter Morgan’s ‘Mr Forest Hill Station’ (Forest Hill) also stands out due to its tender depiction of the bond between strangers, meeting occasionally in the big city. 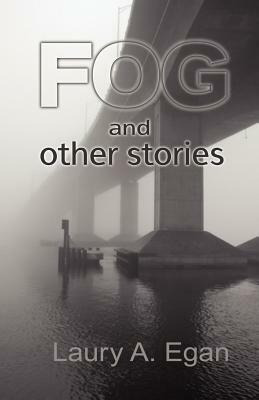 Fog and Other Stories, a collection of stories by Laury A. Egan, is set mostly in America, and Egan is adept at capturing the heat and luxuriant language of the area. The dialogue between characters zips along nicely and is perfectly believable; one can almost imagine the slow, relaxed drawl as characters share murderous intentions. Yes, this indeed is a collection where death and killing features heavily. Wives bury their husbands in barns, cops shoot teenagers, an eighth-grade serial killer selects a victim. However, while Egan allows her characters to vocalise their fears and desires in a plausible way, other elements of the collection are clunky and less seamless. The first story in the collection, ‘Jango’, starts well. The sultriness and oppressive weather is nicely observed: “For several days, clouds had thrust against each other, promising wind and lightning, but each evening the weather forgot what it was threatening to do and slipped into night, carrying over the expectation of storms to the coming dawn”. Jango is taken on as a gardener for an isolated widow but it is clear she has a secret. It would have been more satisfying to the reader had they been allowed to uncover this secret without the obvious signposts; unfortunately, here, and in other stories, Egan is less accomplished in the passages where she is required to move the plot forward. For example, photographs of Audrey’s dead husband are dotted around the house but are slightly askew; Jango wonders if she kept them like that, “implying something wasn’t straight about her dead husband?” Later, as Jango and Audrey share a romantic meal, the conversation becomes uncomfortable: “Jango didn’t like to talk about the war or his mother, so he reached over and topped up Audrey’s glass and his own […].” Such explanatory passages are awkward and jarring, not as smoothly effective as Egan’s skilled representation of the landscape. It is a pity, because Egan is convincing in her portrayal of the protagonists’ perspective, with all their thoughts and prejudices. ‘The Man Who Wandered In’ is a touching story about a man suffering from dementia and a daughter regretting lost opportunities for familial tenderness. However, the daughter’s back-story is again heavy-handed: ‘Allyson sighed and took a long gulp of scotch. She had been drinking too much lately, but the stress of her job was terrible, her love life was nonexistent, and her finances were in chaos due to some unwise decisions she’d made on several investments. And then there was the loss of her father’. Too much. These passages remove the satisfaction the reader finds in drawing these conclusions for themselves. Unfortunately certain parts of the title story of the collection, ‘Fog’, read in a similar way. The protagonist returns to Ireland, though she is not sure why. Her backstory is too explanatory, but Egan does well in her representation of a loving, bickering – albeit ghostly – family unit. There were stories in this collection that I very much enjoyed – ‘Tiki Bar’, for example, is a clever, humourous feminist daydream – and Egan is a writer blessed with the ability to write effective dialogue. 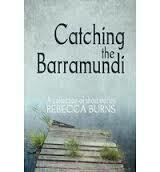 If she can sharpen up the plot and characterisation elements of her narrative, her next collection could really sing.